If you find technology daunting but have a message or matter you want to be more public, this Make TV show opportunity in which you control the content may be for you. The plug-n-play format (set, graphic, capture method) is the same from production-to-production to simplify the overall process used by a variety of Contributors. 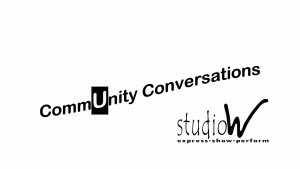 CommUnity Conversations is local television designed to empower and connect people through authentic, informing conversation. It is not an interview talk show. Each independently crafted conversation is in the public interest. Each conversation taps into Contributors’ personal stories and knowledge; thereby, making a personal and local connection to a topic determined by the Contributors. CommUnity Conversations can also be viewed online. Anyone can partner in public conversation with someone with a related or divergent interest. 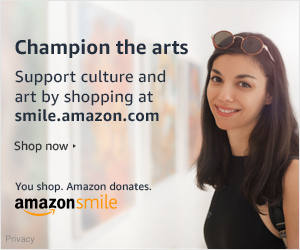 Contributors may be solicited by, or suggested by WPAA-TV staff; however, community members self-selection is preferred. A Wallingford,CT affiliation is desirable, but not required, for at least one of the participating Contributors. Contributors control the conversation and approve the program before it is released as TV. They identify talking points, show title and determine how they are referred to in the graphics. Contributors represent their own opinions. They can be total strangers, peers or adversaries. Contributors lock down the plan of conversation in the 30 minutes prior to video capture. Contributors decide who among them will facilitate the on-camera chat. Essentially, Contributors are Producers of the content who do not have responsibility for ALL technical aspects of video production. They help as much as they are able with B-Roll, graphics and pictures that help tell the facts and fiction being explored. Contributors make the critical decision including final editorial review of the video timeline. A Contributor is not required to be trained in video production but we promise you, you will painlessly learn along the way. To learn more read this (blog post). 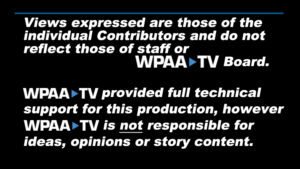 What does WPAA-TV do? 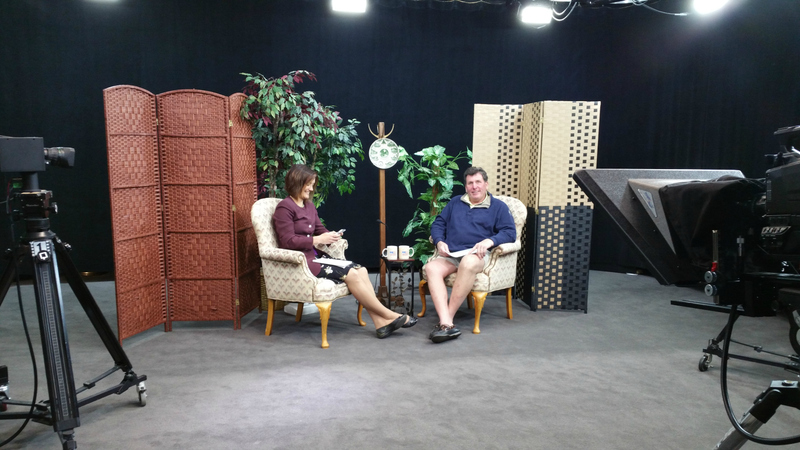 WPAA-TV has created a predefined set and format for this program. 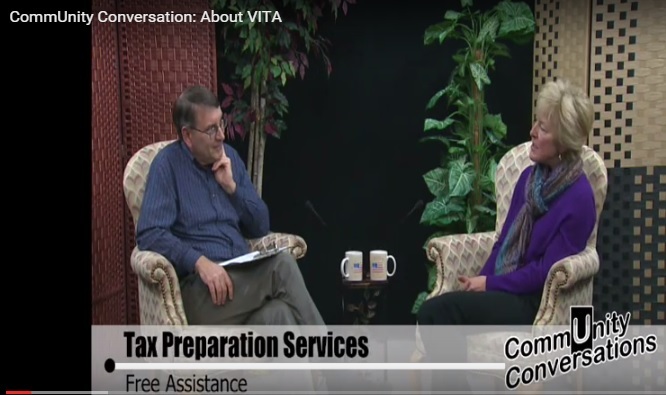 WPAA-TV facilitates the scheduling and video production support. After capturing the conversation as video at studioW, video post-production begins. Contributors can participate as much as they want with this phase of show creation in which graphics are added and the video is tightened up to improve viewer engagement. Video editing or post-production can take a few weeks. Each show averages about 12 hours of editing. 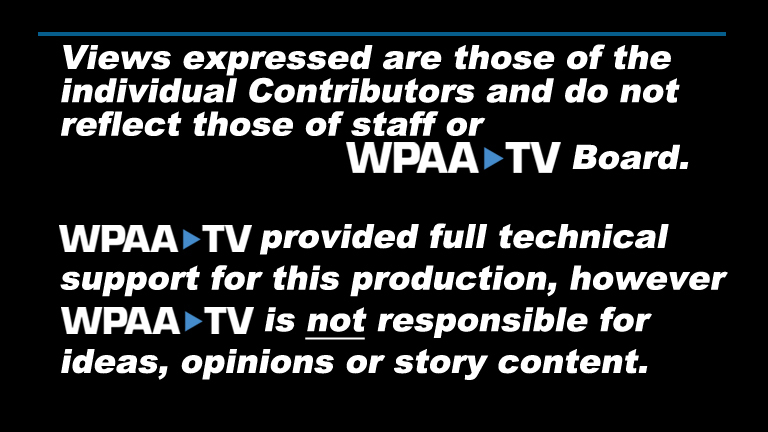 Technically the videos are produced at WPAA-TV not ‘by’ WPAA-TV because WPAA-TV does not have editorial control. Contributors review the video rough-cut and make final edit decisions. How It Works at the Studio? Contributors arrive at WPAA-TV studioW (28 S Orchard St) at time reserved (most often on a Tuesday). The 1st 1/2 hour on site is typically a time for Contributors to go over the key conversation points. Collectively, Contributors and production support volunteers get sound levels, confirm captions that will represent the topic and do other technical readiness tasks. One Contributor is identified as the conversation facilitator. This individual will open the show “Welcome to CommUnity Conversations” with Contributor introductions and does the wrap up – thank you for joining us. The recorded conversation is 26 to 30 minutes in duration.The video capture session is done in about 45 minutes. 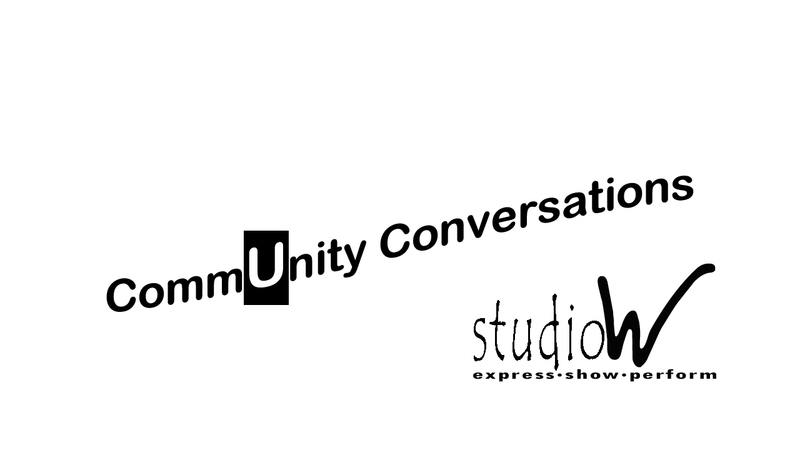 Contributors can invite an audience to the studio or use the Internet stream to share the RAW version of the conversation. Ask about it! What if something does not feel right? There can be do-overs. Any section that the Contributors feel they want to retake can be done again. Anything Contributors identify to remove will be edited out in post-production.